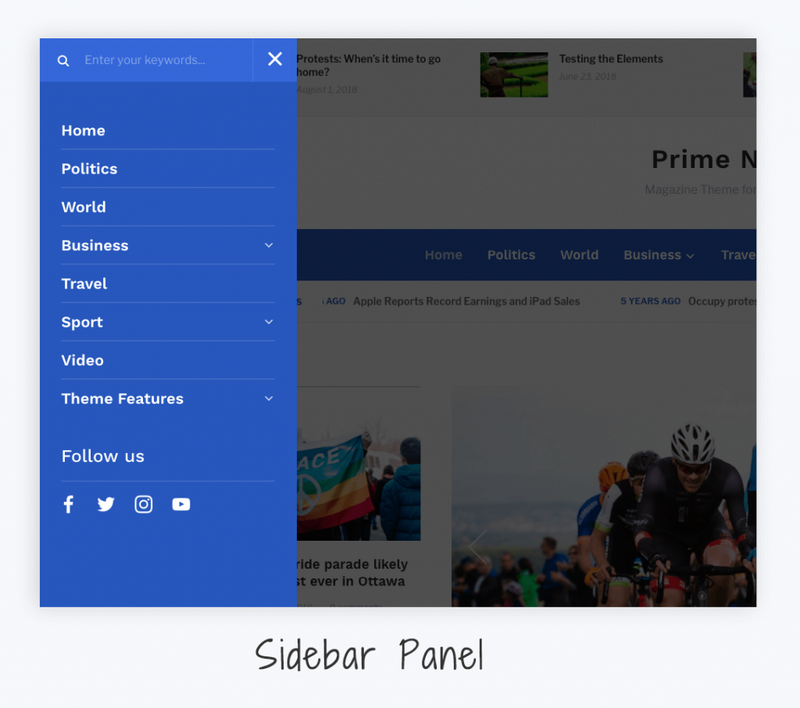 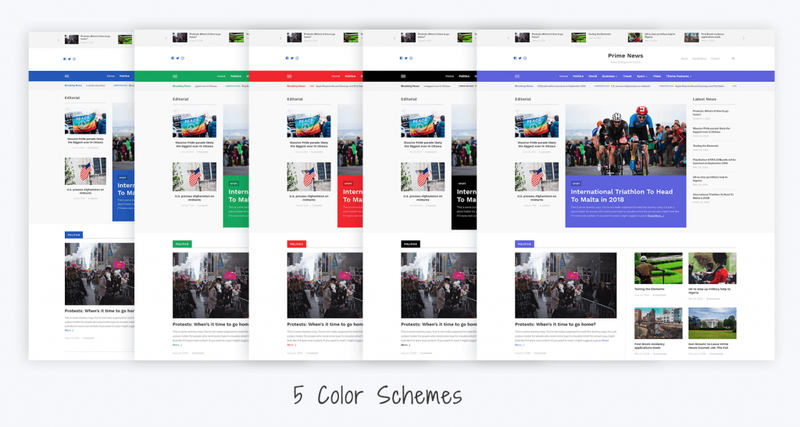 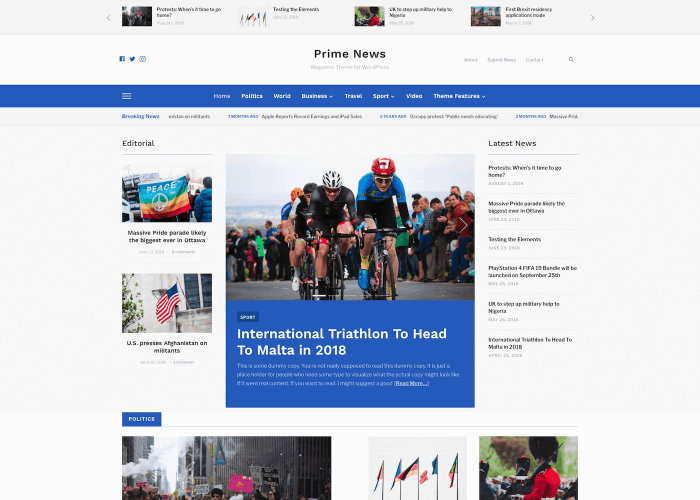 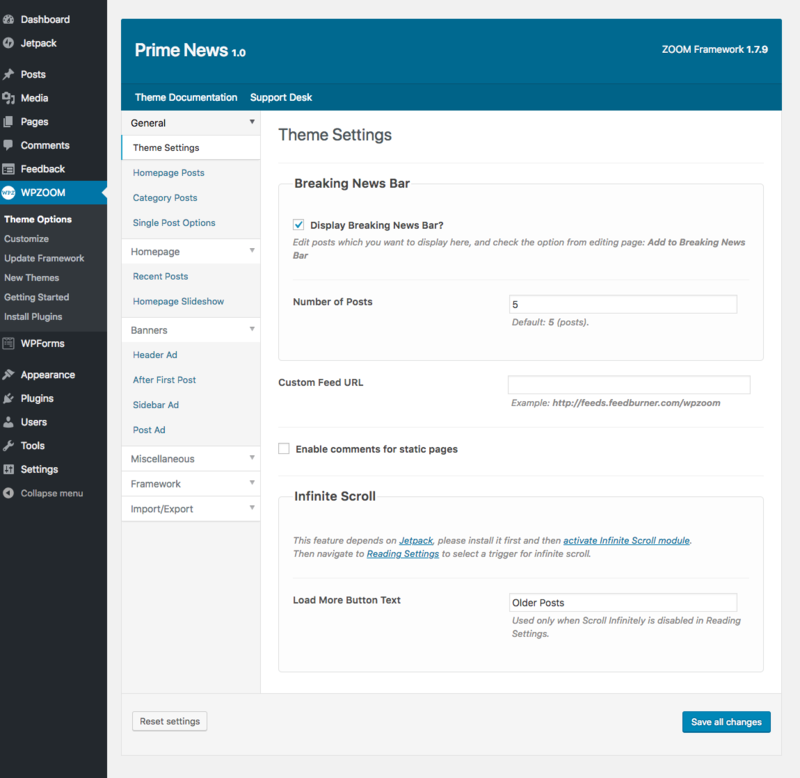 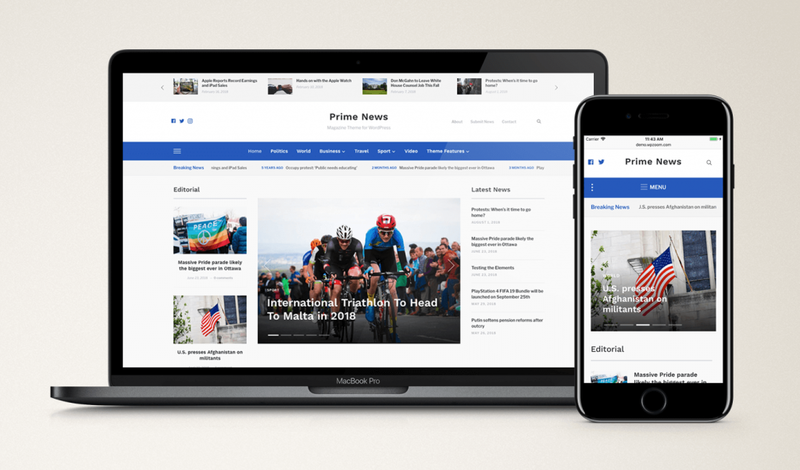 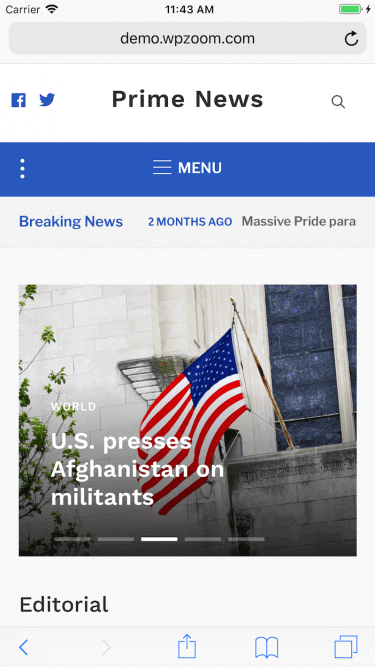 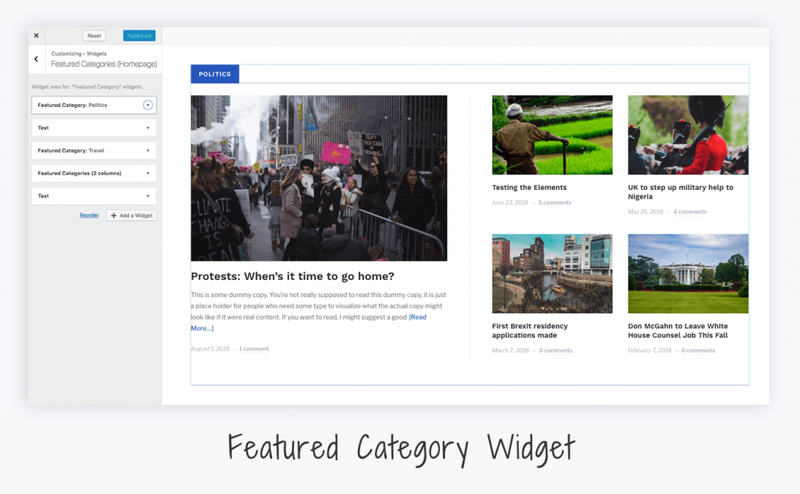 Prime News is a modern theme for news & magazine websites and features multiple unique sections for showcasing content from different sources. 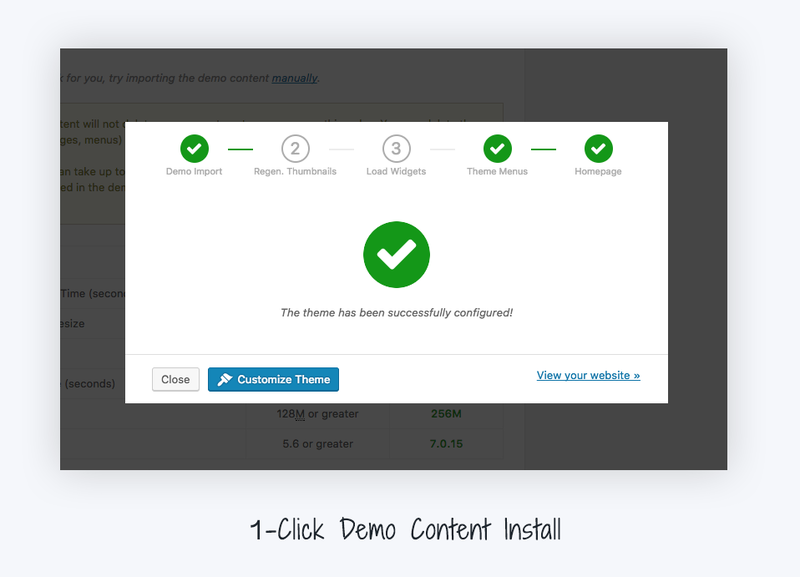 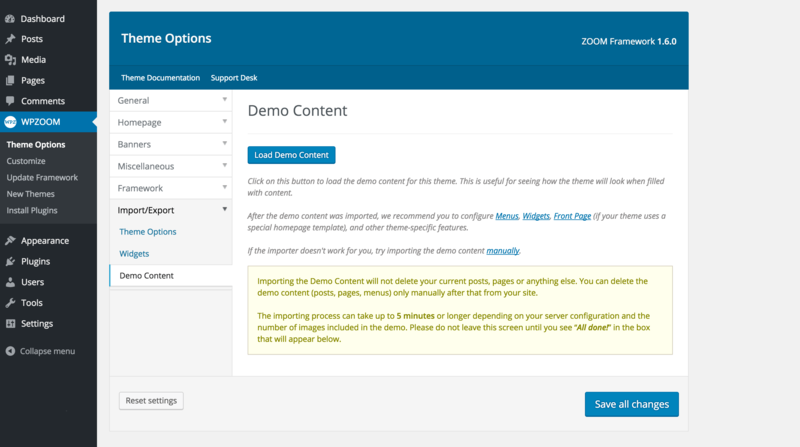 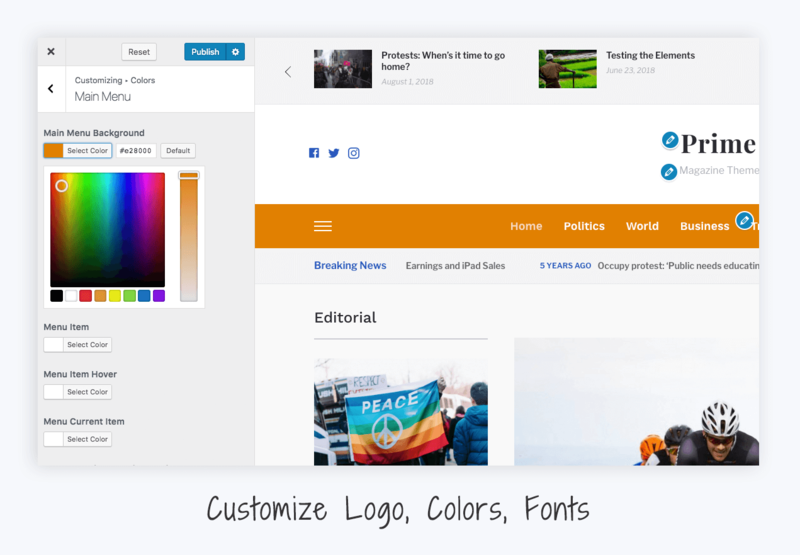 Customize the layout of the homepage and all theme’s details in o time at all using the Live Customizer. 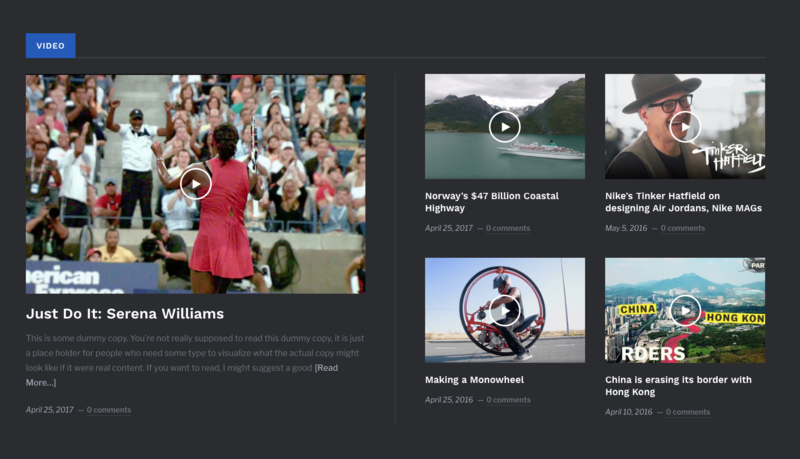 Video SectionThe homepage includes a widgetized area with a dark background, which is perfect to display your videos.